Los Angeles, April 26, 2016 – Opponents of a controversial $100 million plan to expand the Archer School for Girls campus have won a court order requiring disclosure of 146 emails written by or to city officials, including Councilman Mike Bonin, about the Archer project despite City Hall’s effort to keep the content of the emails hidden from the public. “The city and Archer wrongly withheld these emails in violation of the law,” said Brentwood resident Zofia Wright. Wright and her husband, David, are leaders of the Sunset Coalition, a non-profit advocacy group that is suing the city for improperly approving the Archer expansion project on Aug. 4, 2015. 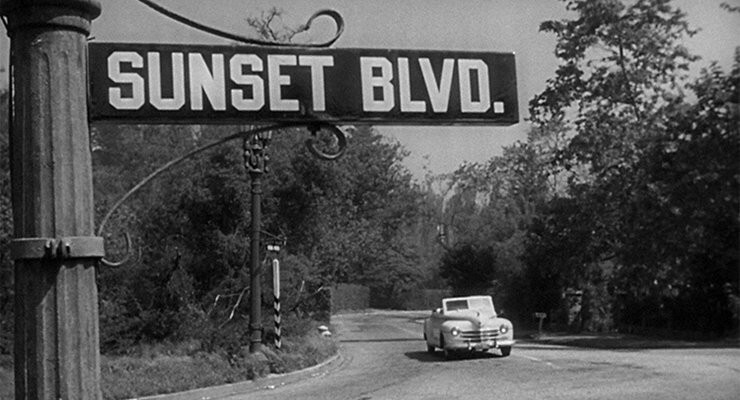 The school is located in Brentwood on a portion of Sunset Boulevard that already suffers from notorious traffic gridlock. 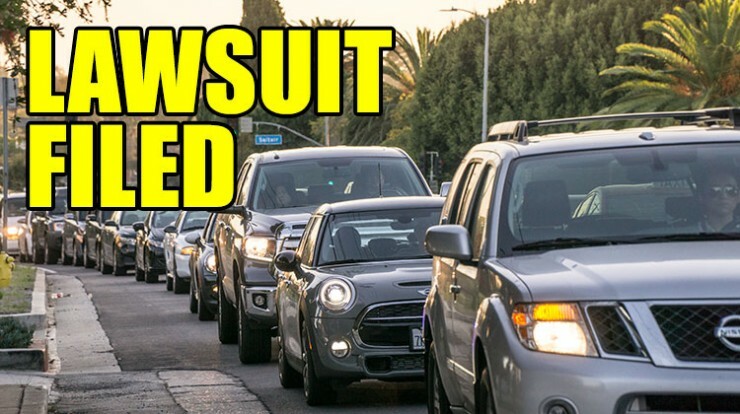 The city initially opposed full public disclosure of the contents of 173 emails sought by the Sunset Coalition and its plaintiff-partners, the Brentwood Residents Coalition, the Brentwood Hills Neighborhood Assn. and the Wrights. These emails were among thousands of City Hall documents initially delivered to Archer’s opponents in November. During their inspection of these documents, the opponents found 173 emails whose content was redacted or otherwise obscured without a valid reason. 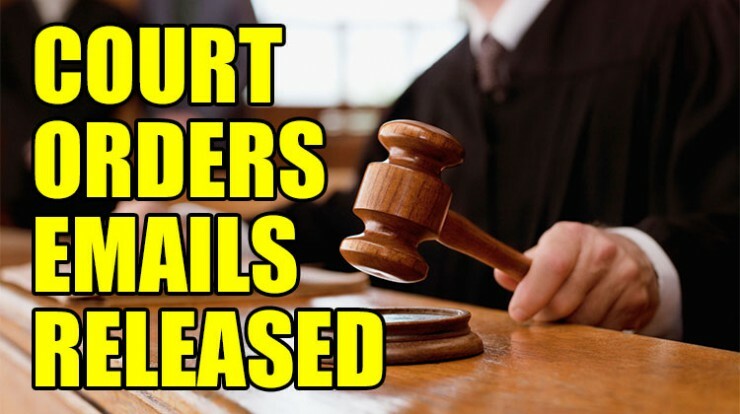 Superior Court Judge Robert H. O’Brien agreed there was a problem and ruled that 146 of the 173 documents contained information that should be released. The emails are to be delivered soon, said attorney Doug Carstens, who is representing the Sunset Coalition. The fight over disclosing the emails is one fight in the larger war to overturn the City Council’s decision to allow the Archer expansion project to go forward. The Coalition alleges that Archer’s massive expansion project will overwhelm neighborhoods with its illegally large structures, jeopardize the health of its own students with toxic fumes and swamp already-paralyzed Westside streets, including Sunset Boulevard, with “tens of thousands” of additional vehicle trips.